Coconut oil is a super food that has several components that form some of the healthiest elements present on earth. 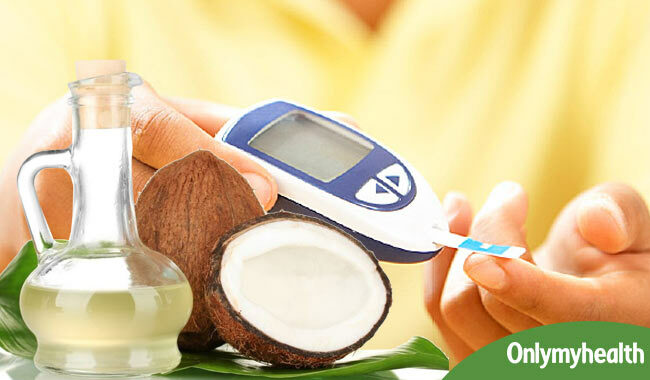 It has been known that cultures that have consumed coconut oil showed no signs of diabetes or other diseases. It is after these cultures began to abandon the traditional ways of eating that they began to suffer from diseases such as diabetes. Coconut oil has small and easily absorbed medium chain molecules that supply the cells with necessary fatty acids without glucose and without inhibiting insulin. This helps the body to combat insulin resistance. Virgin coconut oil is a special food that acts as an energy boost for the body without raising the level of glucose in the blood sugar levels. Researchers have shown that organic coconut oil stimulates the metabolism to assist in the fat burning process inside the body as opposed to heavy foods that slow the metabolism. Replacing cooking oil with coconut oil along with avoiding sugar and sufficient amount of exercise helps in addressing and preventing the occurrence or development of the disease. 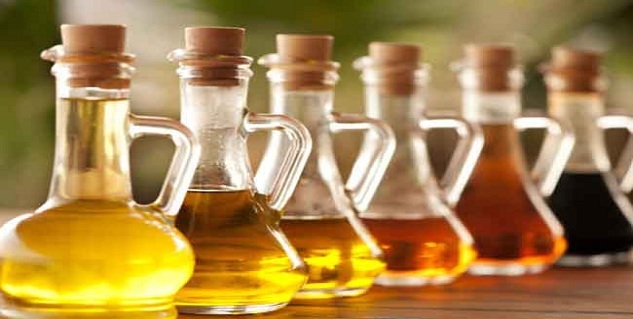 There is a slight difference between vegetable oil such as that of olive, safflower, sunflower etc. The molecules that contribute to the make-up of the polyunsaturated oils are composed of a long chain of fatty acids. Virgin coconut oil, on the other hand, is composed of smaller molecules that are made up of medium chain fatty acids. The long chain fatty acids get stored in the blood vessels as cholesterol or settle around the waist, buttocks and thighs as fats to be used during emergencies. Medium chain fatty acids get used soon after consumption as energy. Most diabetics are given a low fat and high carbohydrate diet to help them manage sugar levels and other complications associated with diabetes. Most diet limitations for diabetics include the consumption of only polyunsaturated vegetable oils such as safflower, olive or sunflower oils. Studies have shown that polyunsaturated fats decrease the cell’s ability to bind with the insulin, thereby reducing the ability of the cells to absorb glucose and produce energy. In simple words, polyunsaturated vegetable oils that are considered healthy for the body are bad for diabetics. Besides, polyunsaturated fats cause irreversible damage to the cells and affect their functionality adversely. 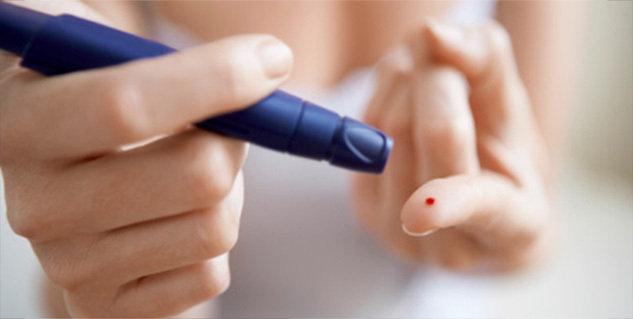 Read more articles on Understand Diabetes.